Zortrax is a brand synonymous with reliability, efficiency and affordability. Their desktop 3D printers are among the most advanced on the market, offering unparalleled dimensional accuracy for the price. A popular choice with engineers, Zortrax is the go-to for desktop prototyping. Find out more today: Call us on 01765 540 115 or email web@goprint3d.co.uk. 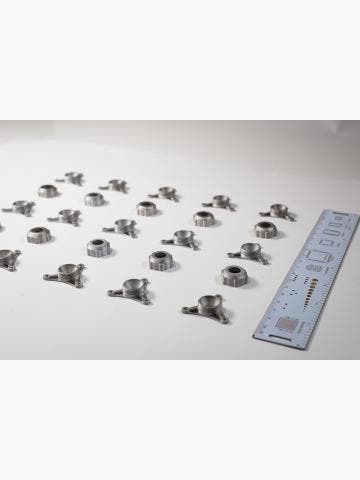 Zortrax 3D printers are ideally suited to engineering and manufacturing applications. There are two Zortrax models available – the M200 Plus and the M300 Plus, both of which utilise fused filament fabrication (FFF) technology with a 90-390 micron layer resolution. 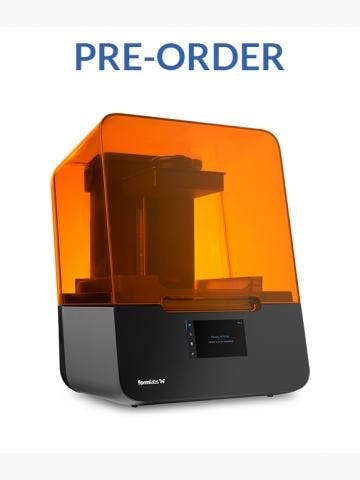 The M200 Plus is the smaller 3D printer of the two with a 200 x 200 x 200 mm build volume versus the M300 Plus’s 300 x 300 x 300 mm. What sets Zortrax printers apart from other FFF printers is their ecosystem. Zortrax has developed their own filaments in Z-PCABS, Z-ABS, Z-GLASS, Z-HIPS, Z-ULTRAT and Z-PETG, all of which are tailor-made for specific applications. Take Z-GLASS for instance. When parts are printed with this filament using the Zortrax M200 Plus, they are translucent with amazing clarity, detail and tensile strength. 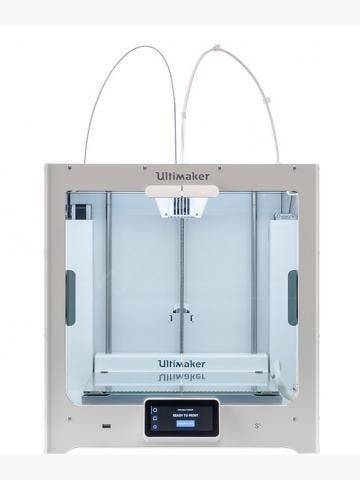 Few other 3D printer manufacturers have such a well-supported ecosystem, and buying into it is definitely worthwhile for environments that demand maximum versatility. Zortrax 3D printers are also incredibly easy to use and reliable. Zortrax pride their printers on offering the best dimensional accuracy for the price, which is why Zortrax 3D printers are widely regarded as being some of the best value for money on the market.